Career quandary: How should I include 'gardening leave' on my CV? 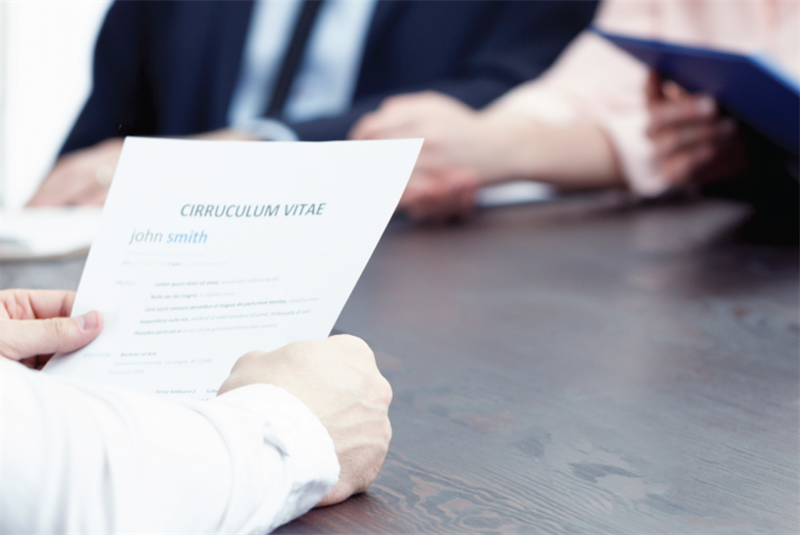 Amanda Augustine, career advice expert for TopCV, answers a marketing jobseeker's dilemma over how to include gardening leave on her CV. Refer to our Frequently Asked Questions. If you still require assistance, please contact Customer Support at support@campaignlive.com. If you don't have an account with Campaign US, register now, it only takes a few minutes.